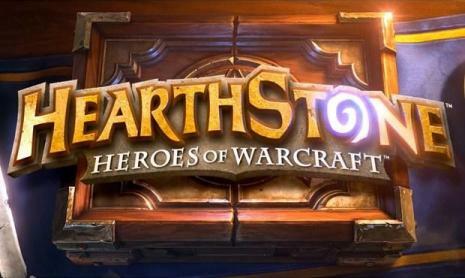 Blizzard announced during an event in San Francisco in California the newest expansion of Hearthstone: Heroes of Warcraft. Named “The Grand Tournament”, the package will add 132 new cards and is expected to arrive in August. The official statement of the complete developer: “The Grand Tournament will take the brave duelists of Hearthstone to the frozen continent of Northrend, where, in the past, the heroes of the Argent Crusade held a tournament to select the greatest warriors of Azeroth and prepare them to face the legions of undead at the icy heart of the realm”. The expansion is based on the classic “Argent Tournament” of World of Warcraft introduced to the game of the universe in 2009. One of the main novelties of this expansion is the keyword “Inspire” that will give special ability to certain cards through the use of the Heroic Power of every hero of the game. The Blizzard complete: “This means that Heroic Powers have an even more important role in the strategy because it can be used to inspire some minions to reach their full potential in battle, calling for backup, restoring life and more”. The Grand Tournament will arrive simultaneously for PC, Mac, iOS and Android smartphones and tablets. The new cards can be won in the Arena mode, bought with coins of the game or with real money for the same price of other packages of Hearthstone cards. Blizzard will also pre-order the expansion with 50 packs of cards by R$ 110.00 and who make this purchase has a special letter of verse.